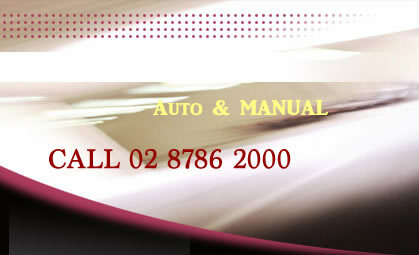 MIRAGE Safer Driving School Canley vale - the safer way to get a driver’s licence, in less time. 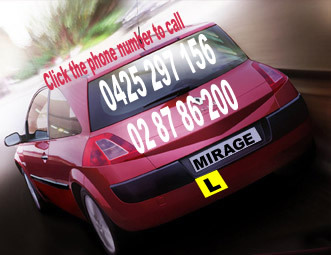 MIRAGE Driving school Canley vale has helped thousands of people learn to drive and get their driver's license. Our patient, highly experienced and skilled male and female driving instructors will have you the experts for new learners, refresher lessons, overseas licence conversions and senior drivers. We quickly assess your skill level and tailor your MIRAGE driving school Canley vale driving lessons to address your individual needs. driving confidently and competently in no time.